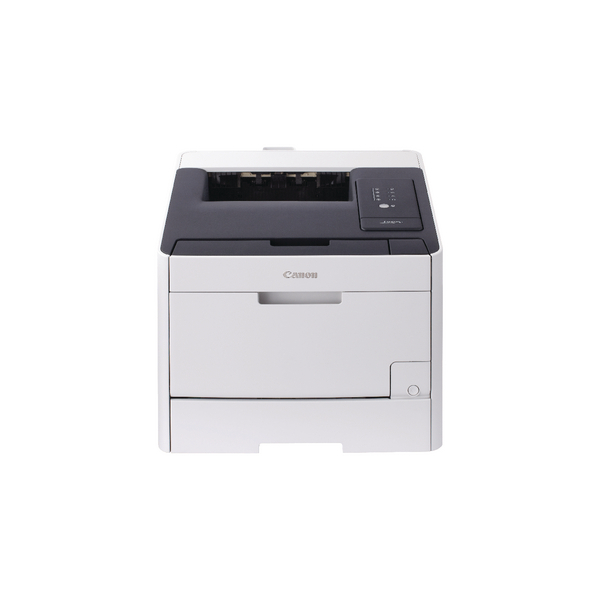 The Canon i-SENSYS LBP7210Cdn is an energy efficient colour laser printer for high volume printing in small workgroups. 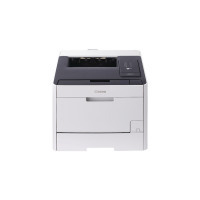 The 250-sheet paper input cassette and long-lasting 6,800 page toner cartridges ensure less time spent changing supplies, and at 20 pages per minute in mono and colour it's fast enough for frequent use. Ethernet connectivity makes it easy to share through a small office.